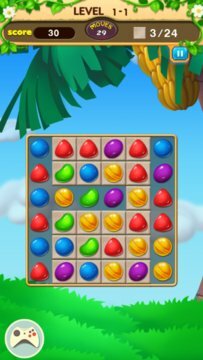 Candy Dream Hero is a very addictive match-3 game! 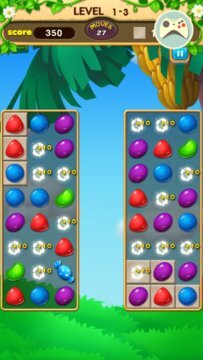 Just match and collect the colorful candies, and enjoy the sweet tasty desserts! New delicious breads, puddings, and cakes arrived! Go through all the levels with the shortest time! 1. Match 3 or more Candies to collect them. - Leaderboards to watch your ranking and friends!